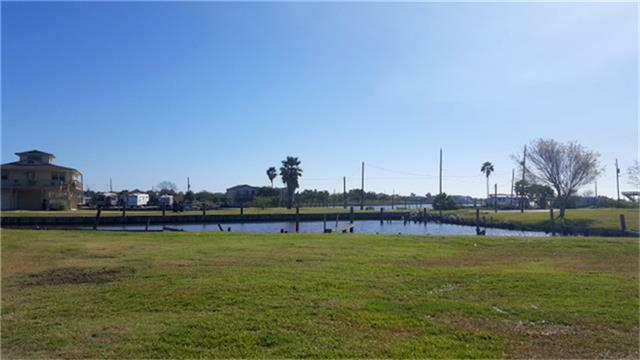 Beautiful waterfront lots with quonset hut. Come build your dream home on waterfront property located on a quiet street. Use the quonset hut as a game room or storage area. All city services including natural gas located on property. Fish from your backyard and enjoy the pretty views.